Beautiful! 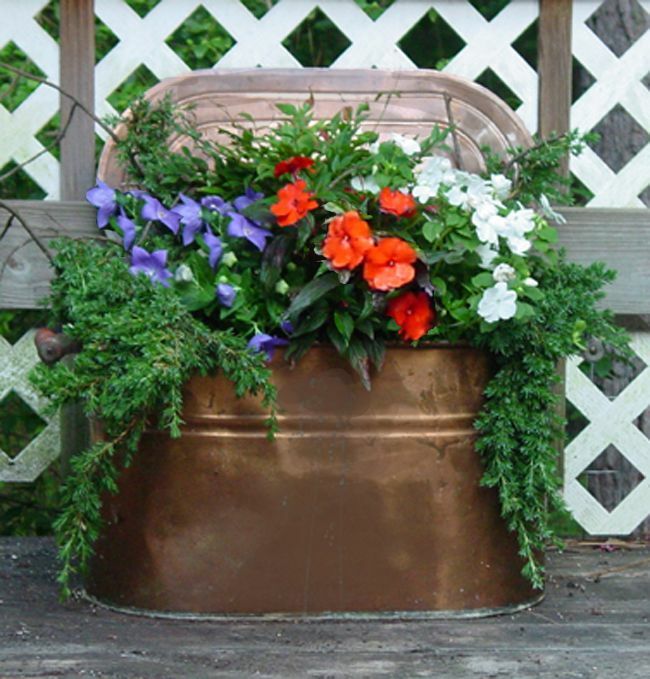 I love using old coffee tins, old coffee pots, old canning pots, etc. They just look cool, but also holds lot’s of old memories. Keep checking back – I have more on the way! I also love to garden with unique containers. I can’t wait to get started this season!